Posted by Ezra Resnick in Computer science, Humor. To solve a hard problem, first break it down into pieces. Then pack those pieces into bins, using as few bins as possible. You’re going to want a little help from your friends, so consult your social network and find the largest clique of people who all know each other. Visit the home of each of those friends (making sure to use the shortest possible overall route), and give each friend a subset of the bins whose overall number of pieces equals that friend’s age. Return home, and wait for your friends to send you their results. 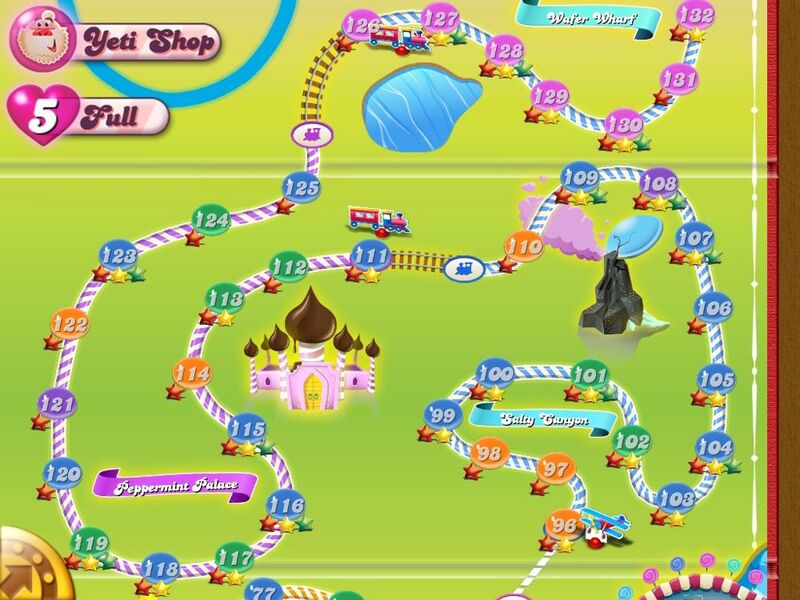 (While you’re waiting, you can perfect your game of Candy Crush.) Then find the longest sub-sequence common to all your friends’ results — that sub-sequence is (almost surely) your solution! Note: If the above procedure is taking too long to terminate, try breaking your problem into more pieces; making more friends; or consulting an oracle. Posted by Ezra Resnick in Politics. Posted by Ezra Resnick in Belief, Reason.